The group’s new single “Song Title” has topped the charts as it ranked at number 1 on iTunes list in 12 different regions as of 9 a.m. KST today! These areas include Hong Kong, Chile, Mexico, Peru, Singapore, Thailand, and Macau. The same track also placed at number 5 on iTunes charts in 25 countries that include Sweden, Turkey, Indonesia, Malaysia, Germany, Denmark, and the United States. “Song Title” was released as a special digital single on the same day of the group’s seventh day anniversary on March 15 at 6 p.m. KST. 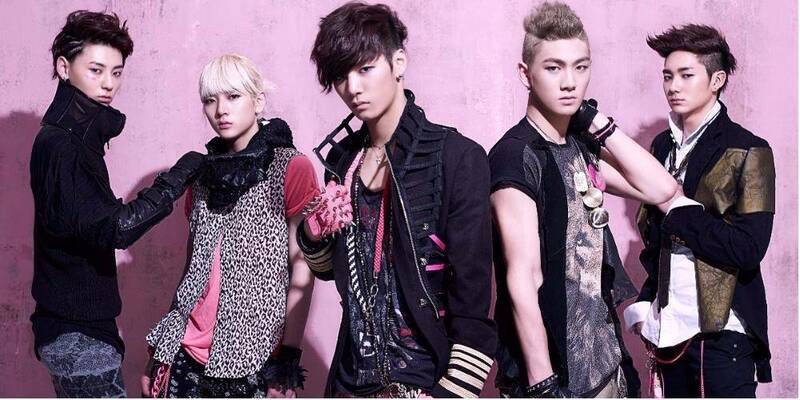 According to Soompi, NU’EST is set to make their first comeback as a five-member group following the return of Minhyun after finishing his promotions with project group WANNA ONE. Fans will also get to see their idols for their first five-member concert in Korea on April 12 to 14 at the KSPO Dome in Seoul.